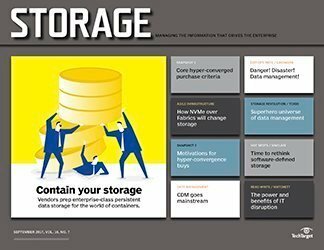 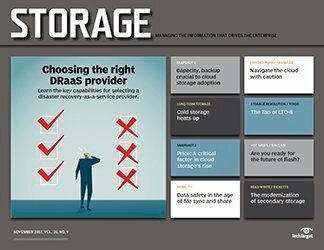 Cloud storage is inevitable -- even the skeptics agree -- but the best route to the cloud will be through the data center. 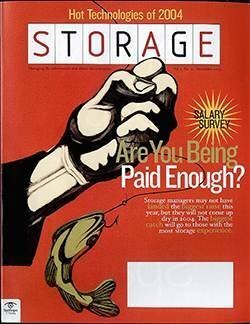 Get Rich Castagna's take on the subject. 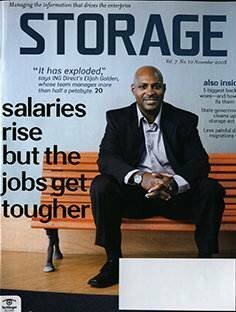 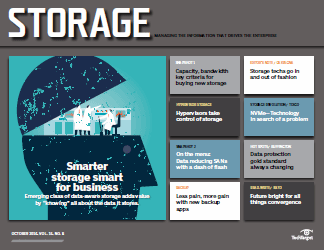 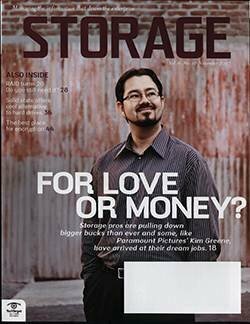 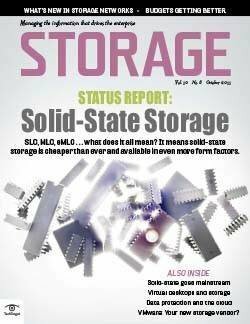 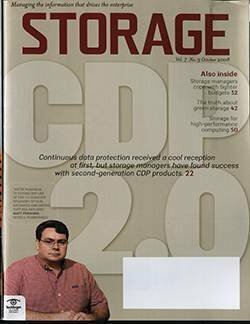 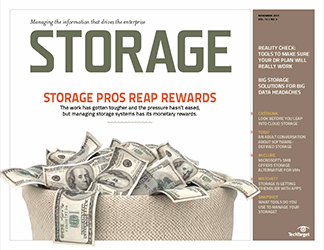 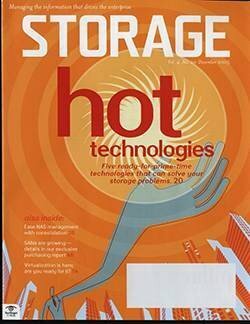 I have spent a good part of the past two weeks sifting through the data gathered from our most recent Storage Purchasing Intentions survey (see “Recovery slows for storage shops” in the May issue of Storage). 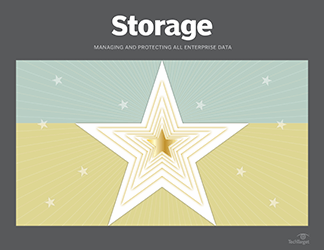 I’ve fessed up to being kind of stats obsessed, so it’s always interesting to tally the results and see what technologies data storage managers have their sights set on. 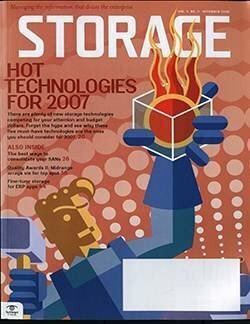 We field this survey twice a year (we’re in our 10th year) and collect piles of data from which we can often spot trends in the making. 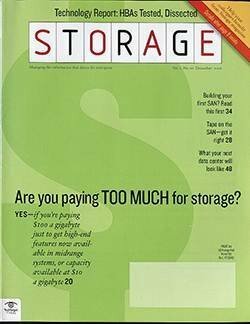 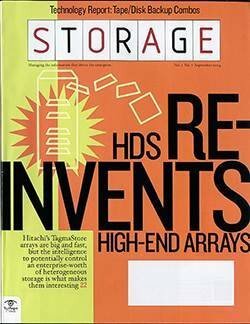 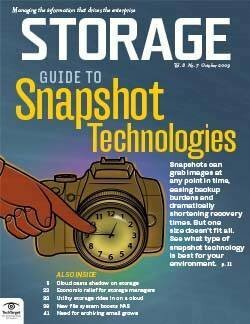 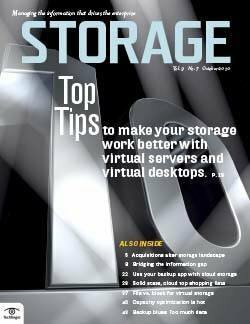 In doing so, we’re also able to lend a little clarity to any confusing storage marketing by helping to separate the overhyped stuff from the real stuff that has the potential to change how we do storage. 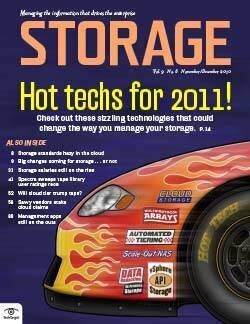 The numbers that continue to strike me the most are those related to cloud storage. 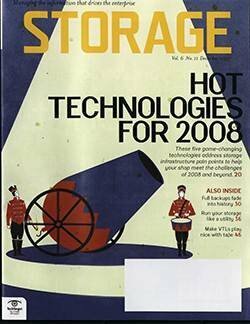 A few surveys back, I was still skeptical about the likelihood that enterprises would embrace cloud storage services, even as the number of users started to creep upward. 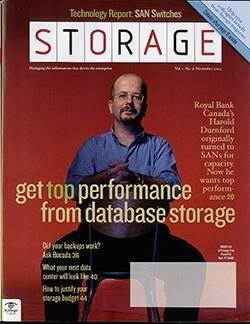 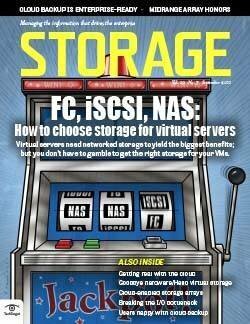 I saw it strictly as an SMB play, with backup and maybe disaster recovery as the two most viable applications. 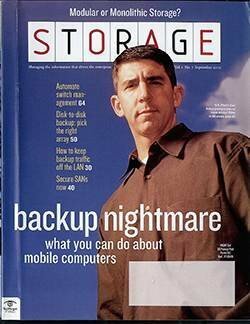 I was right about that, but wrong about almost everything else. 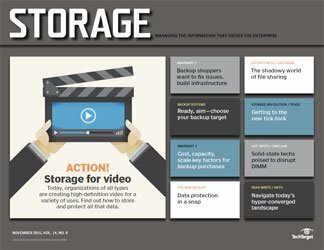 There’s no question that backup led the cloud storage charge, but non-backup uses having been gaining ground steadily if not dramatically over the past couple of years. 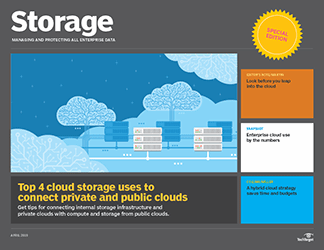 More than a quarter of our survey respondents say their companies use the cloud for non-backup purposes. 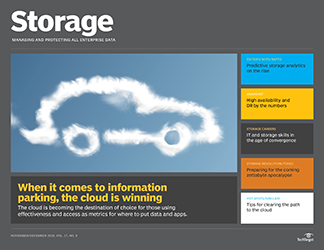 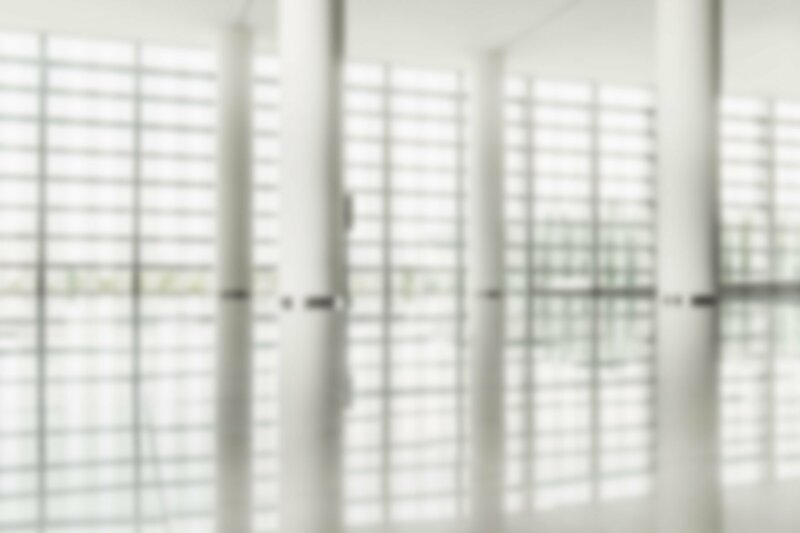 Approximately 12% use the cloud to store primary data and 11% use it for nearline data. 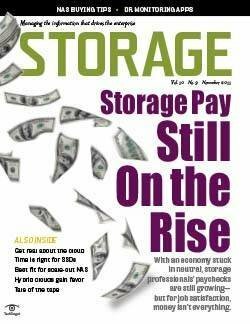 Those are still smallish numbers, but they’ve nearly tripled in only two years. 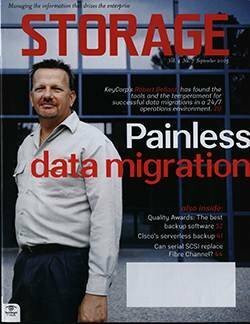 If those numbers continued to grow at the same rate, cloud storage services would be home to most corporate data in just a few years, and we’d have to come up with a clever name for the few stray terabytes that got left behind in the data center. 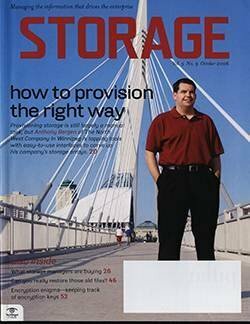 That’s not going to happen, and those numbers could even level off pretty quickly before they ever get to grow into the “critical mass” proportions that many predict. 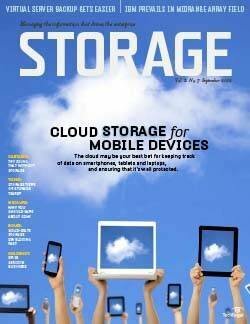 There are plenty of reasons why cloud storage could stall, but I think it all hinges on easy integration. 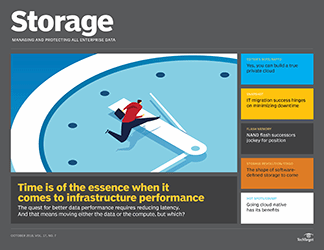 As long as cloud storage is something separate from the rest of the corporate IT infrastructure, it will have limited use. 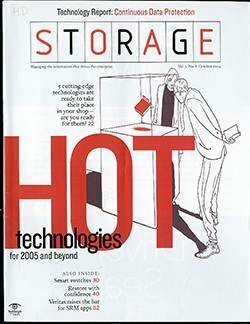 For years, storage shops have shunned techs that are clearly beneficial but don’t slip neatly into existing environments. 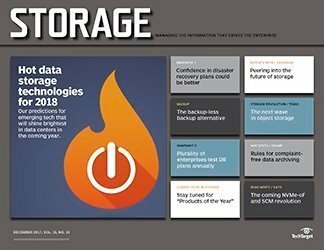 The tools that could save cloud storage from that fate are here now, but they haven’t yet been fully accepted by the storage industry. 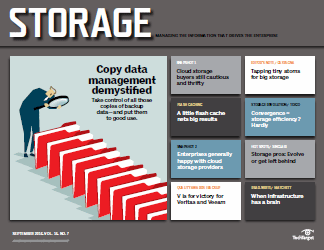 Those tools are the gateway appliances that seamlessly link to the cloud and deftly turn a cloud storage service into just another storage tier or a backup target. 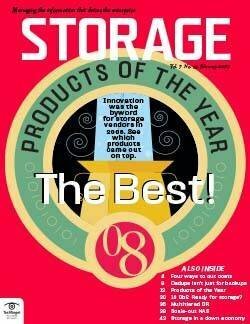 The makers of these cloud storage on-ramps are all relative newcomers, but their products have received their fair share of acclaim. 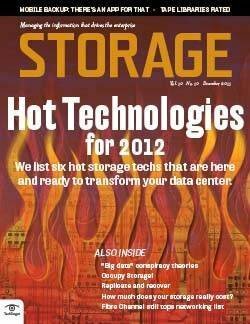 By now their names -- Ctera, Nasuni, Panzura, StorSimple and TwinStrata -- have a familiar ring. 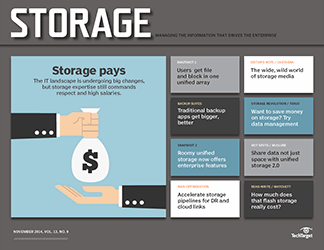 Still, they haven’t made that big of a dent in the storage market yet; our stats show that only about 6% of companies use some sort of device to link their internal storage with the cloud. 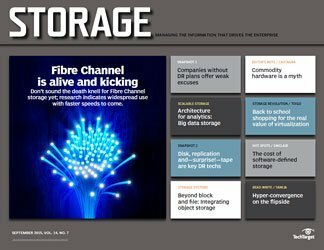 Bandwidth is probably the second or third reason that cloud storage hasn’t yet wiped out data center storage, and it will continue to be an issue for some time. 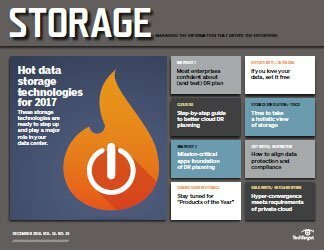 That means companies are forced to keep a certain amount of data on-site even if they’re willing to partake of cloud storage. 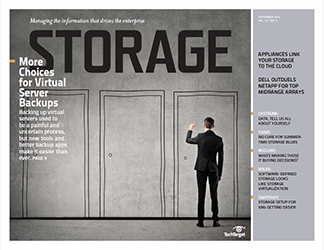 That makes gateway appliances even more attractive, both as a capacity expansion tool and as an easy way to migrate to the cloud given bandwidth limitations. 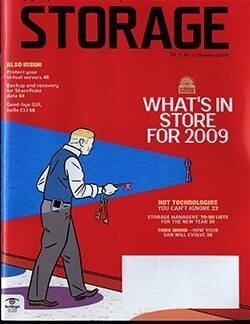 Still, adoption of the appliances has hardly been swift. 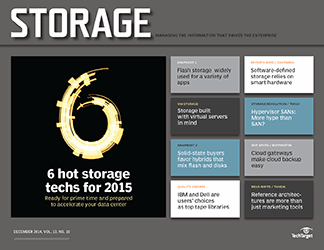 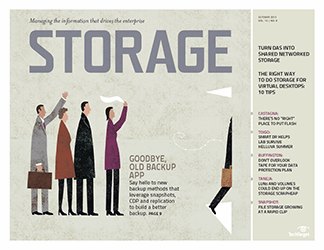 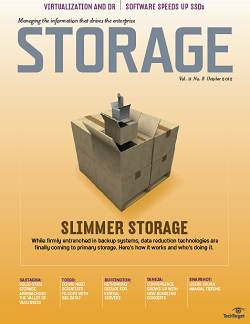 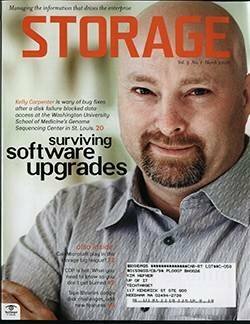 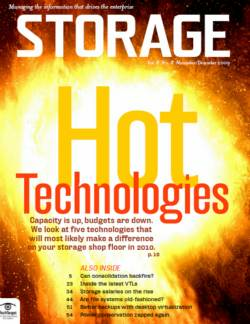 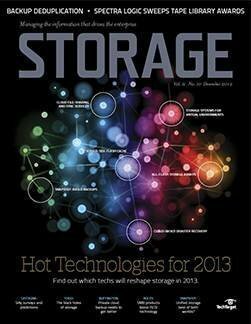 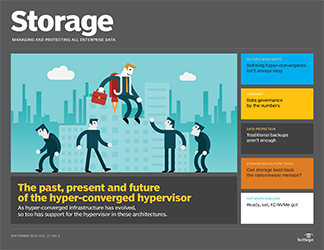 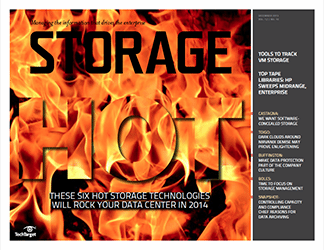 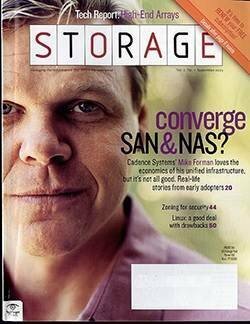 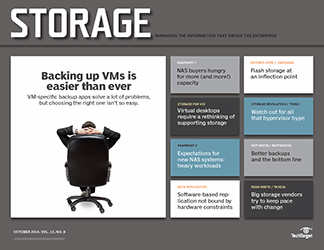 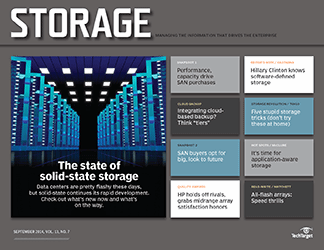 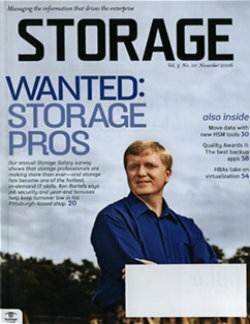 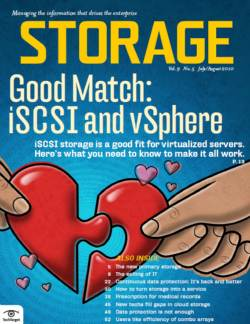 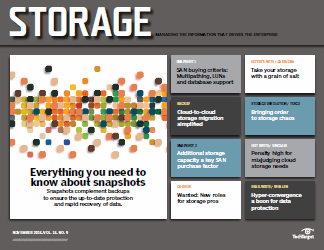 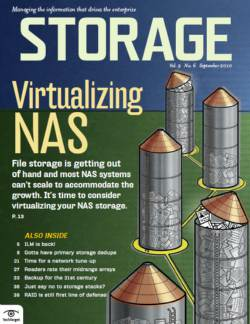 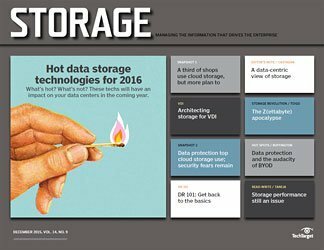 You can probably blame traditional storage vendors for the sluggish adoption. 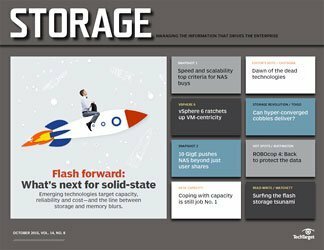 It would seem that offering an appliance or building cloud links right into their storage arrays would be a natural extension of their product lines. 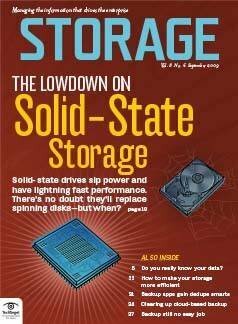 But we haven’t seen any of the major players moving in that direction yet, although we do hear the occasional rumbling along those lines. 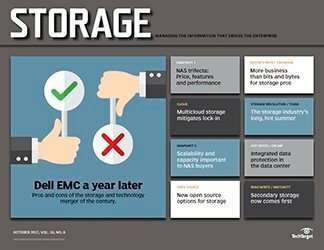 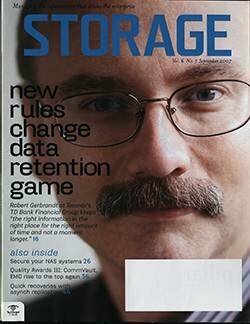 And while I hate to admit it, it will probably take a Dell, EMC, HP, IBM or NetApp product introduction to move the needle on cloud gateway adoption -- but the cloud is probably still perceived as too much of a threat to traditional storage sales. 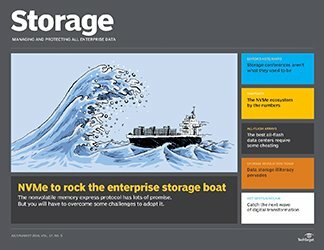 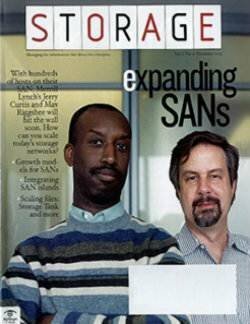 The gateway integration route is probably the least disruptive approach to cloud storage, and when it finally takes hold, it’s likely to have some profound effects on storage environments and the viability of storage techs like storage virtualization, which could lose its appeal as storage shifts into a service model. 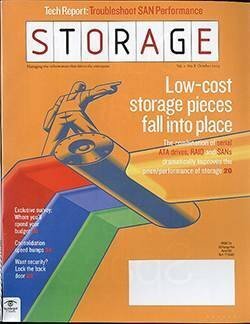 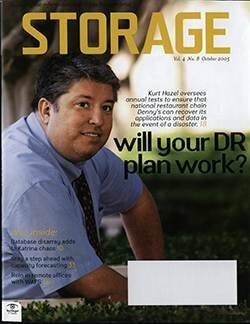 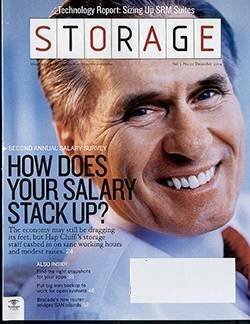 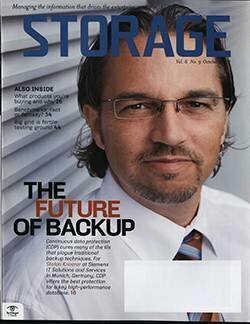 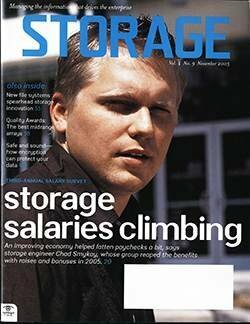 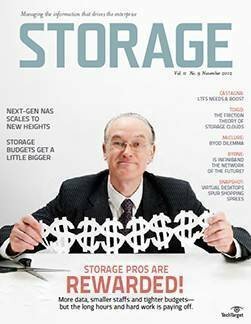 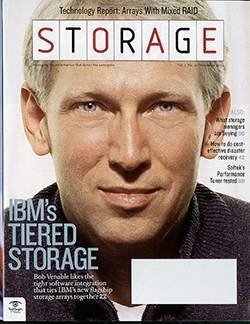 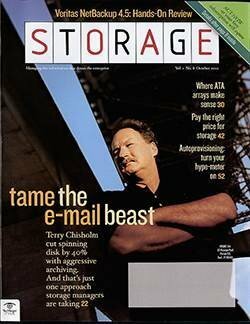 Cloud storage isn’t just scary stuff for storage managers coping with the prospect of an all-OpEx world; it has also managed to run a chill up the spine of storage industry stalwarts.